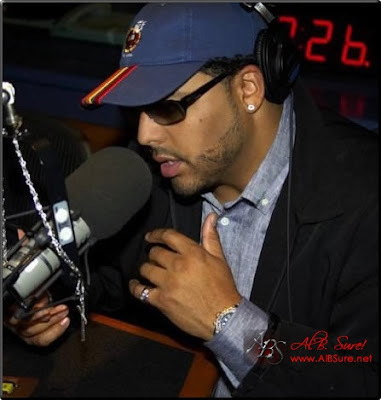 Singer Al B. Sure! was introduced as an international heart throb in the 1980's and hasn't left our hearts, minds or radios since. If you have worn out your CD's of your favorite Al B. Sure! songs...including his recently released album "Honey I'm Home" Do not fret! You can listen to this smooth voice EVERY morning from your computer, and even on your phone while on the go (check out his website for the details. Al B. Sure! hosts a morning radio show 8am-1pm (EST) to jump start your morning and set your day in the right path. He plays a wide variety of music, but ALL of it is smooth and sure to make you smile. THERE'S MORE!!! Al B. Sure! 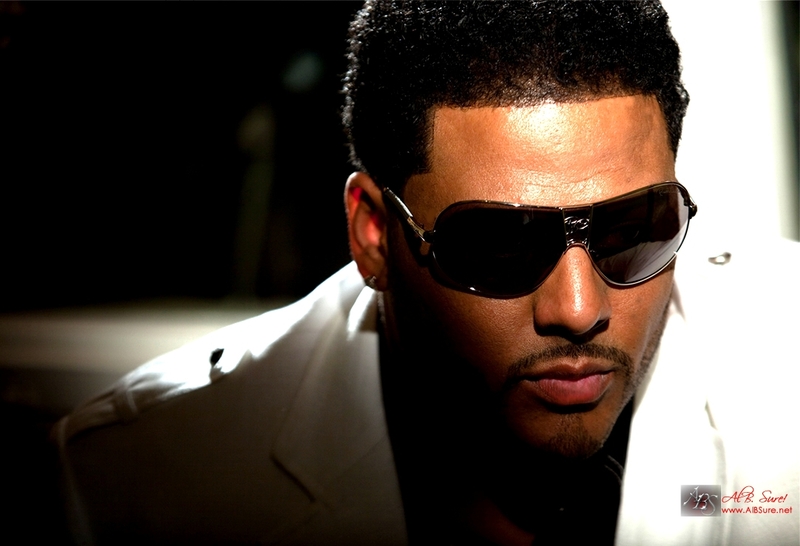 regularly interacts and communicates with his listeners via facebook (http://www.facebook.com/OfficialAlBSure), twitter (@OfficialAlBSure) and myspace (http://www.myspace.com/albsurenet). And if you like to communicate the old-fashioned way... CALL him while he is on air at 877 209 0631 :-) He would love to hear from you! So Be sure to add all of his pages, set your timer and just make http://www.albsure.net/slowjams your home page on your computer to be sure that you get a proper dose of Al B. Sure! in the morning...EVERY morning.